Emmanuel Leadership Academy (ELA) is a place for young people to discover their purpose through affordable education, hands-on ministry training and an exuberant Student Life experience. There are multiple degree programs to choose from. 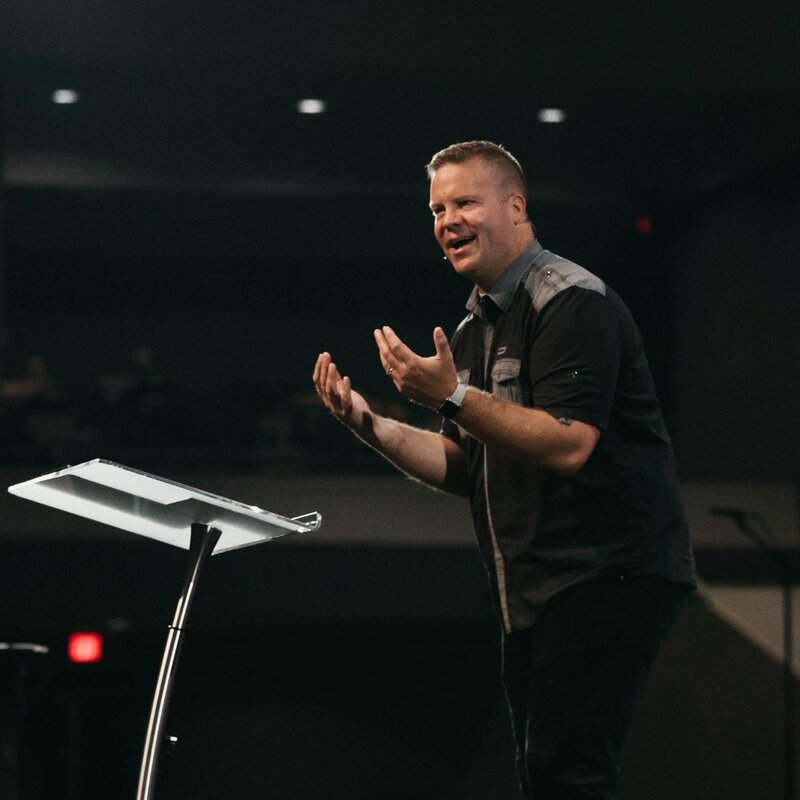 Southeastern University (Lakeland, FL) partners with Emmanuel Christian Center to host an instructional site on the church campus, and offer students affordable degree programs. For more information regarding tuition please visit our SEU Partner page. Please use the link below. Some students may be eligible to receive federal and state financial aid. Partnering with the students Accredited Education is a practicum class that includes hands-on ministry training. During all four years of a students schooling, they will be participating in a minimum of 8 hours per week of ministry training with Emmanuel’s Pastors and staff. Each year will hold something new for an ELA Student. This portion of ELA was designed to be progressive throughout their college experience. YEAR ONE | Throughout the year a student will be placed in 4 different intern areas rotating every 8 weeks. YEAR THREE | In this year Students will focus on one area of ministry of their choice. YEAR FOUR | Students will focus on one area of ministry of their choice. In addition, students are eligible to apply to be an apprentice in any qualifying ministry area. Along with fostering and equipping students with education and ministry training, ELA desires to see our students grow relationally and spiritually. 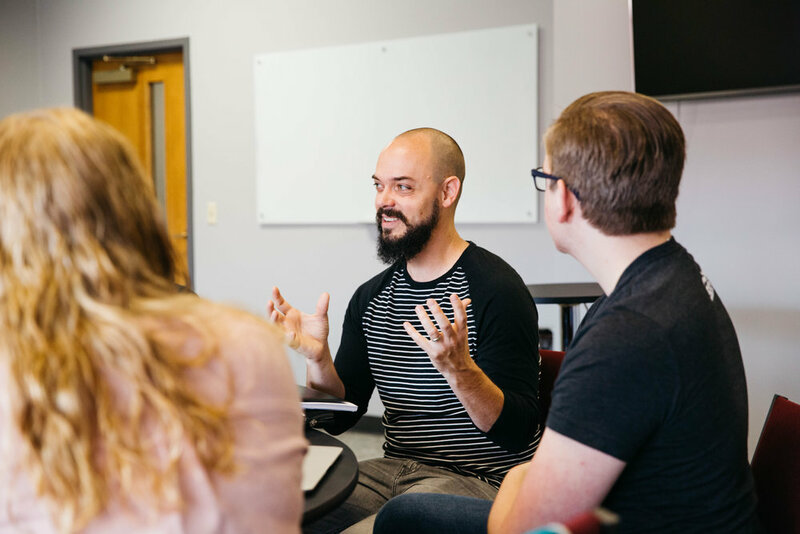 As a part of ELA, students will experience weekly chapel service, student activities, connect groups and leadership labs with Emmanuel Pastors. The connections and relationships made will be unbeatable! Emmanuel is committed to invest in the next generation of church leaders, just as we have for the last 55 years! Now we are taking the next step of blending the mentoring we’ve always provided with a credible academic program so that students can learn both experientially and in the classroom as they prepare for their future career. The Emmanuel Leadership Academy is a more significant step forward and our educational partner, Southeastern University will help provide a college education. Meanwhile, each student’s personal, spiritual and career formation will advance under the care of qualified spiritual leaders who see their role, as Ephesians 4:12 declares, “to equip God’s people to do his work..”. I am personally thrilled to invite you to join the journey with us here! The Emmanuel Leadership Academy is a ministry of Emmanuel. Southeastern University (Lakeland, FL) partners with Emmanuel to host an instructional site on the church campus, and offer students affordable degree programs.